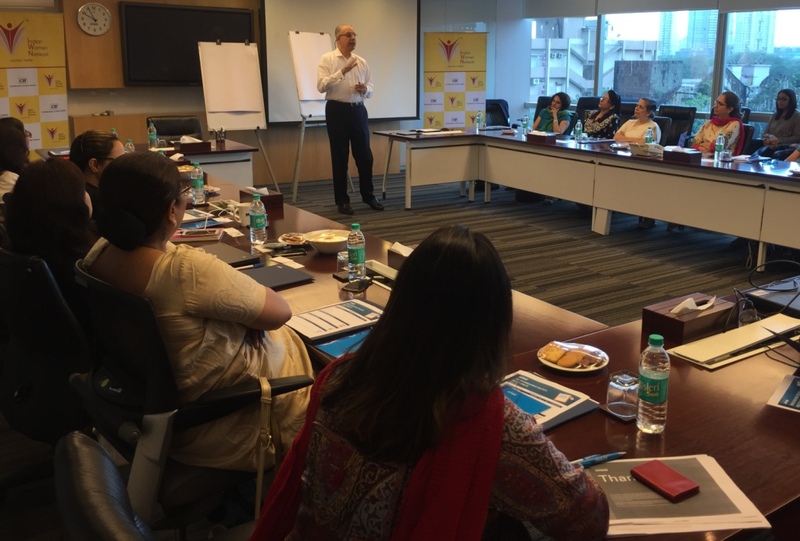 CII IWN Maharashtra Chapter conduacted Sixth Edition of Women Independent Director's Master Class on 5 July 2016 from 0930Hrs to 1330Hrs in Mumbai. 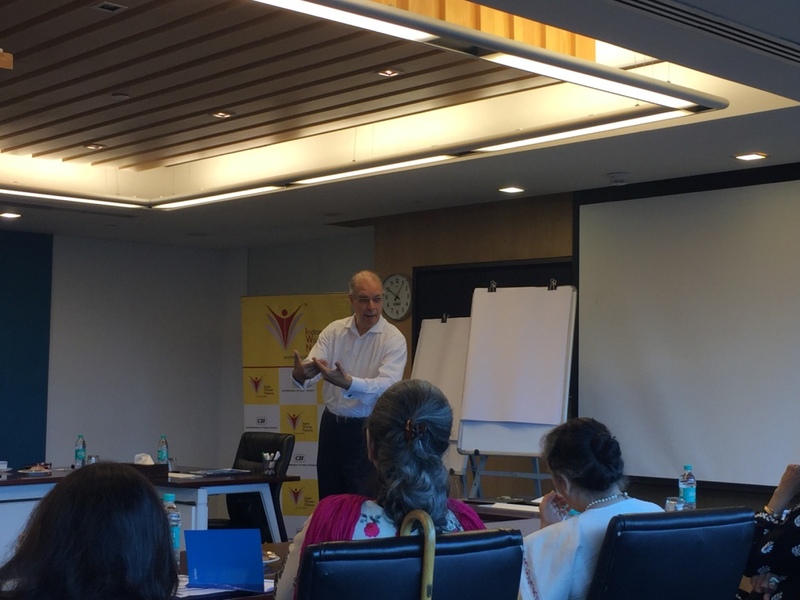 The masterclass commenced with the keynote address by Mr. Nawshir Mirza, Independent Director. After which the session was followed by Ms. Sreeja Marar, Director, B S R & Co. LLP India briefing the audience on how to read a balance sheet. 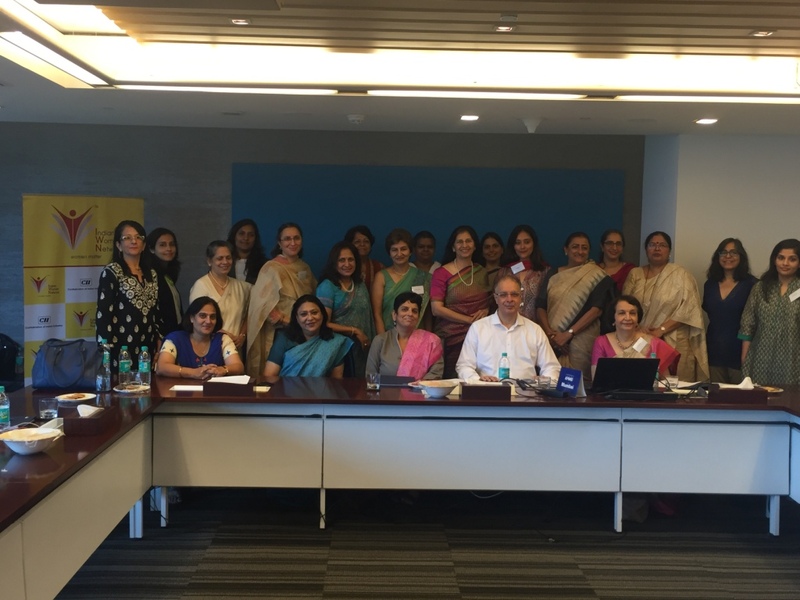 Ms. Mridulla Khatri, Vice President - Markets, KPMG India held a discussion on KPMG Audit Committee Institute (ACI) global pulse survey on ‘building a great board.’ The participants contributed their observations and related to each other’s experiences as board members. The agenda was a blend of regulatory and guidance matters to help the participants in conducting their board responsibilities efficiently.